In a letter to the Montana House Judiciary Committee, ABA President Bob Carlson expressed his support for a bill that would eliminate the suspension of a driver’s license or privilege as a sentencing option for nonpayment of fines, fees or restitution. He told the committee, which plans to have a hearing on the bill Friday, that court fines and fees may be appropriate in certain circumstances, but legislators and courts should ensure that citizens are not faced with excessive sanctions—such as the suspension of a driver’s license—when they do not have the money to pay those fines or fees. Jurisdictions around the country also have become increasingly concerned about the negative effects that financial bail can have on people of modest means, as well as its contribution to jail overcrowding and costs. Carlson provided the committee with a copy of the ABA Ten Guidelines on Court Fines and Fees, which the ABA House of Delegates adopted in August 2018, to provide guidance on developing and reforming court fines and fees. 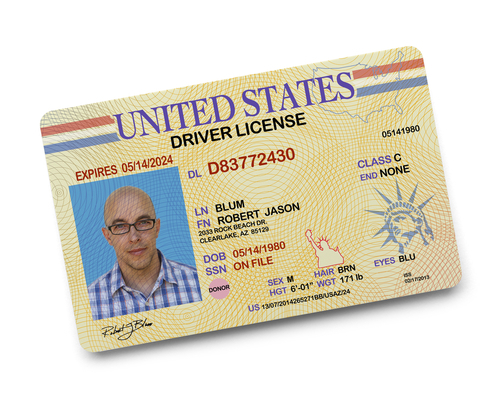 He specifically references Guideline 3 and its related commentary, explaining that people who lose their driver’s licenses also can lose their ability to work, or drive with a suspended license and then face incarceration.